Elf yourself! Become an M&M, turn yourself into a Simpsons character or South Park character, or star in your own animated e-card. There are plenty of ways to have fun (and waste time!) online. All you need is a digital photo and a few minutes of time. Find out about popular sites like Elf Yourself and then create your own virtual alter ego online. Take a look below to get started. Elf Yourself is an extremely popular site that is only available during the Christmas holidays, and if you haven't discovered it yet, you must be living on an island or in a cave without Internet access. Sponsored by Office Max, the site allows you to upload one to five photos and become a dancing elf. This year there are nine different dances featuring a variety of music, from funk and hip hop to country and disco. You can also buy products featuring your alter elf self. Get mugs, mousepads, Christmas ornaments, blankets, playing cards, puzzles and posters, as well as a DVD featuring all 8 elf dances. All of these are personalized with images of your "elf self." 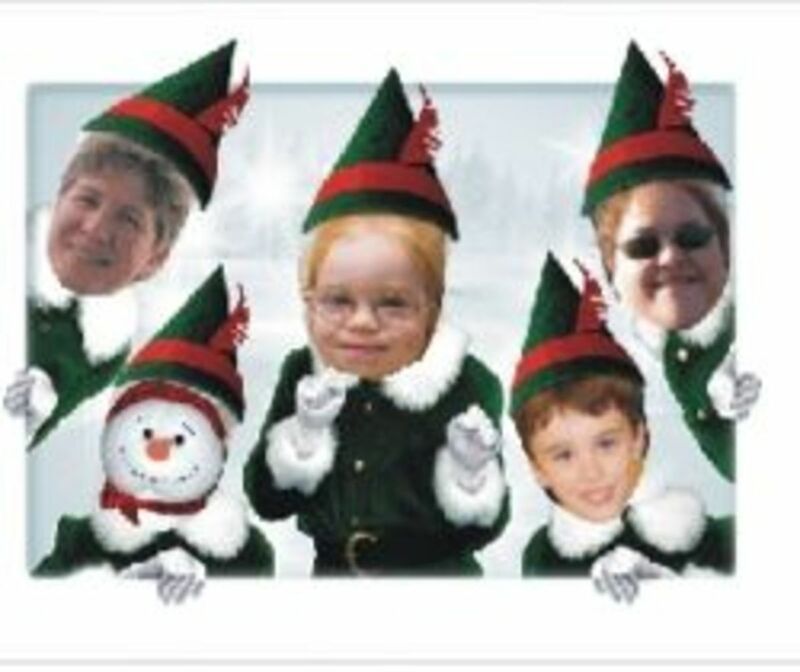 JibJab, which powers Elf Yourself, also offers other animated Christmas cards and Sendables Starring You! video e-cards to which you can add your own photos. If you haven't seen an Elf Yourself video, check out the example below. This is the original dance offered on the site. This year you can also select from several other dances available. JibJab became extremely popular during the 2004 election when their parody of George Bush and John Kerry singing and dancing in "This Land" became a huge hit on the web. These are also the folks behind the extremely popular Elf Yourself site. But now you don't need to wait until Christmas to stick your face in a fun animated greeting..
Their Sendables Starring You! electronic greeting cards include your own face (or someone else's) in a (typically irreverent) short video greeting. They have cards for all occasions, including birthdays and holidays. Some are free and some are available to members only ($12 for an annual membership), but all of them are great fun! Elf Yourself and the "Starring You" videos from JibJab are loads of fun for the holidays because you can put your own face in the video. But how about making your house the star of another fun video? Well, perhaps co-star would be a better word because Santa Claus is the real star of this video. Thanks to the magic of technology at The Santa Video.com, you can now catch Santa on video right in your own house. How fun is THAT? Your kids will be amazed to see Santa walk into your living room, family room, or wherever St. Nick delivers gifts on Christmas Eve and go about his business. You could even catch him at the office and amaze your coworkers. All you need is a photo of the place where Santa will be visiting and the ability to upload it. With realistic evidence like this, you might find yourself believing in Santa again. 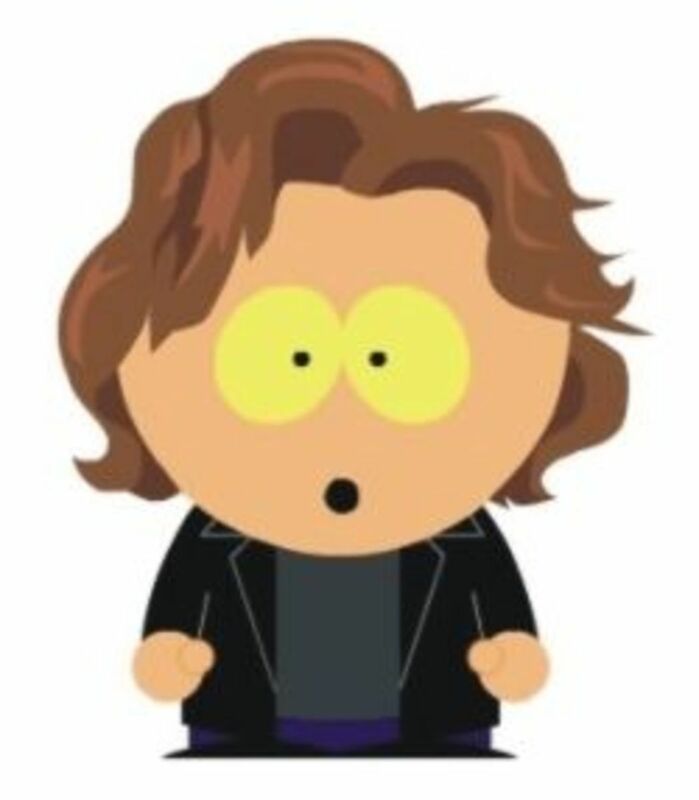 Thanks to lensmaster kab, I'm adding another great site, SP Studio, where you can turn yourself into a South Park character. This flash site was developed by a German South Park fan who started in back in 2001 while still in school. You could easily waste a lot of time on this site choosing your hat, hair, eyes, mouth, and "stuff" for your character such as exotic weapons or motifs for your shirt. You can even type your own text to appear on your shirt. If you're a South Park fan, you'll love this site. Has your son ever dreamed of being Spider-man? Does your daughter love Dora the Explorer? Now they can star in videos with their favorite characters, thanks to Kideo.com. 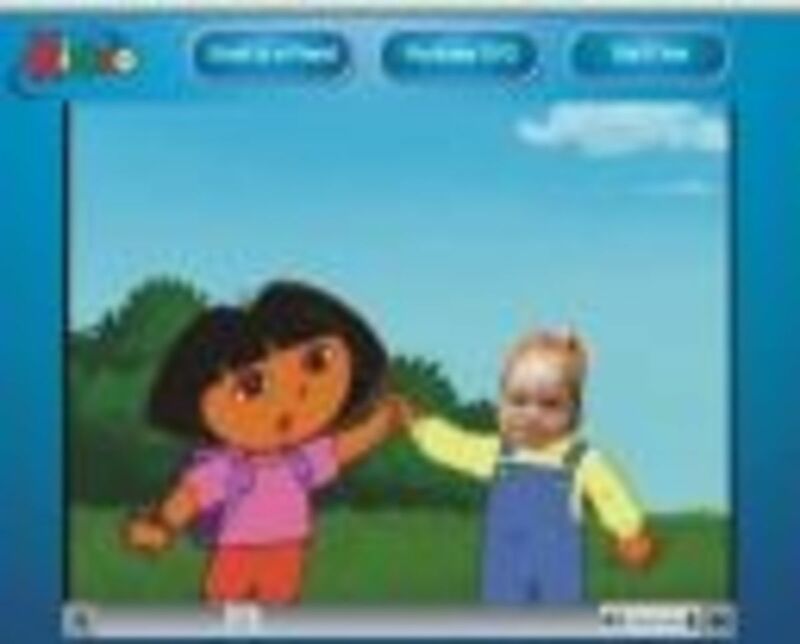 Try the free demo page to make your kids the star of animated DVDs with Dora, Barney, Spider-man and Care Bears, or check out the rest of the site to see other characters and order your personalized DVD. I ordered one of the Dora DVDs for my two-year-old's birthday, and she loved it! Move over, Beverly Hills Chihuahua! Now anyone can make their pets talk and sing. PQ Talking Photo by PQ Computing Labs is a software program that will turn any digital image into a talking character. You can check out samples created by other users or use the demo to create your own talking photo. Just click on the Create My Actor button to upload your photo and then follow the onscreen directions. With the full download, you can create talking photos to save to your photo album, personal page on myspace, facebook, etc, or download to your iPod, mp3 player or cell phone. My kids love posing in cut-outs when we're visiting special places. And now you can do this at home! BuyCostumes.com offers table-top photo props to turn your kids into pirates, princesses and other fun characters. And for less than $10, this is a fun way to turn your kids into their favorite characters or have fun at a birthday party. Who or what would you like to turn into? - Let us know or just say hi! Great post :) I actually did this for Christmas and my family and friends really got a kick out of it! This is soooo much fun!!! You can be your favorite cartoons! Cute. I've always wondered how this was done! 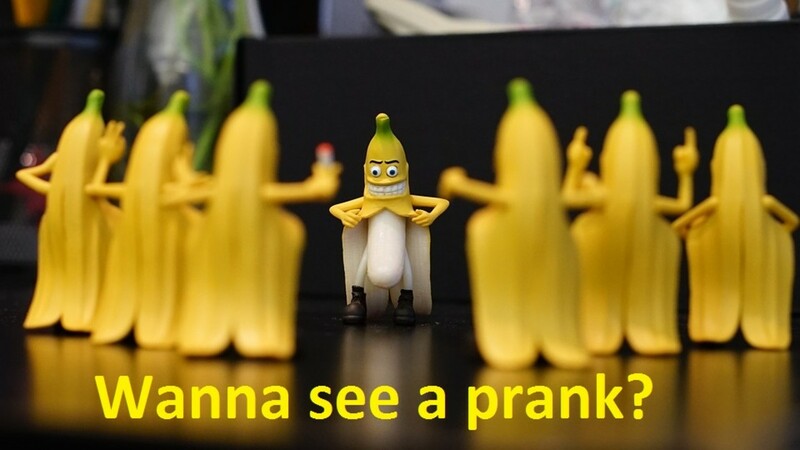 I already belong to JibJab and have great fun making the videos to send to friends and family. Great lens. I had no idea this stuff existed! How fun! I had Elvfyourself family characters during the holiday season. It was a lot of fun. I have turned my whole family into Elves. Boy, that was fun. I used ElfYourself for several years to congratulate my friends. Alas it became paid this year.... Absolutely amazing application ! Not as family fariendly but have you seen jibjab? Great lens - Elf rocks!! Thanks for sharing!! :) Enjoyed passing by! Amazing stuff. I'm going to surprise my kids with one of these this year for sure. I've seen some of these before, but not the talking actor one. My mind is reeling with ideas for using photos of my brother (evil laugh). Thanks for sharing these. I had fun reading this lens. It's so interesting! Thanks for sharing! This sounds like a lot of laughs can't wait to try. How fun! I would be me only better - an Elf would work just fine! I want to dance Gangame Style. What fun sites! Pinned so that I can find this at Christmas and be the one to send cool holiday ecards this year. These are such fun. I'd like a page to turn photos into super heroes and another for historic characters. But then the last thing I need is another way to feed my ADD. What a fun idea! I had been sent videos of my nieces as 'elves' a few years ago, but I had not idea that there were so many similar things. Thanks for sharing! Greetings from 'the land of eternal spring'! Nice lens and light-heated, made me smile. This is really cute. I'd love to elf my children! I did the elf thing for some family members a couple years back and they were loving it hahaha! Glad you shared the idea so people can have a nice laugh! These sites are a lot of fun. Great lens! Way too cute! God bless. Great lens with great idea. These are so so cute. Great idea. A really long time ago, ChefKeem turned me into an elf and did a video of it! It was hilarious! What fun ideas! Now I really can become chocolate. Fun lens, I always yearned to become an elf, lol! Hi! Turning into M&amp;M sounds really fun! I love Jib Jab. I do an elf video every Christmas. Oh, I totally want to be an M&amp;M, a red one...no maybe blue. What a fun lens! I just HAD to tweet this one to my 100,000 Twitter followers. They will love this. Great Lens, I have done this and turned our family into Elves, it was wicked fun and we all had a great laugh! My mom did this for us a few years ago. It was really funny! Awesome lens! I am REALLY interested by this topic...also, if you wouldn't mind, I would really appreciate if you took the time to bless my lens: squidoo.com/jeremylinmerchandise ...thanks! You are one of my favorite lensmasters! This is a useful page for holiday greetings and entertaining yourself! Neat article. We elf ourselves last year. Great fun! Hehe... Elfs are so cute. coming back to give you some blessings for this wonderful lens. this is so fun!Thank you! 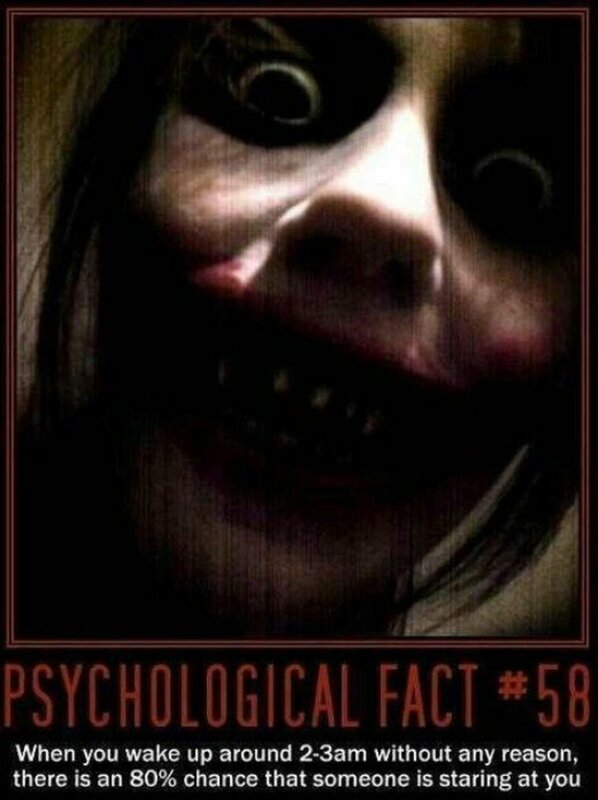 i'll go for the m&amp;m's and i can eat them too. These are great! The elves are by far my favorite. This was so fun. Blessed! 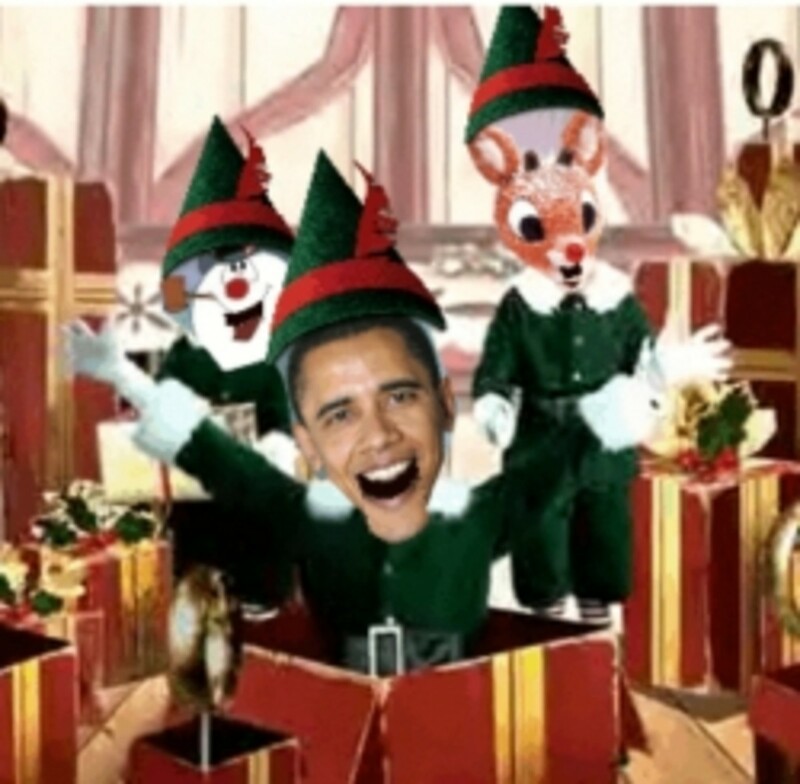 A fun lens...I love JibJab...Elfed myself this year too! Thanks for sharing. I've tried jibjab, and it's really funny! So nice! Just turned myself into an M&amp;M! I will use it for my next lens photo for sure! My daughter loves making these videos each year.